North Caucasian Philharmonic named after Safonov is the largest music centre in southern region of Russia. 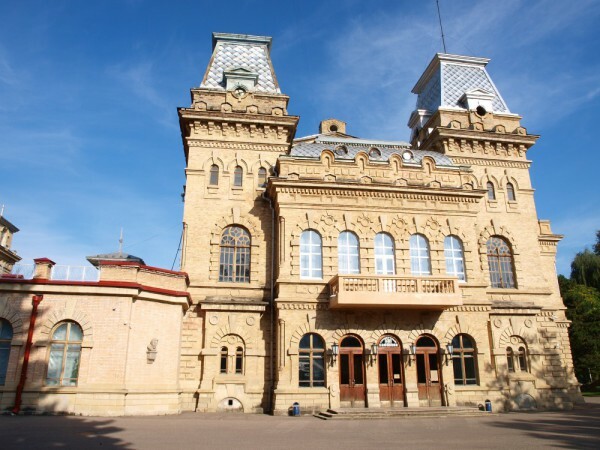 It consists of eleven concert halls in all the resort towns of the Kavminvod region, including the two organ halls in Kislovodsk and Yessentuki. Symphonic and chamber concerts, holiday programs and children's shows, opera performances, traditional special nights were presented to the audience — more than three thousand concerts a year in total. Furthermore, Annual national festival of classical music named after Safonov, festivals of Symphony orchestras, international organ festivals, national competitions, festivals of jazz and contemporary music are housed by the Philharmonic. General director and artistic administrator of the North Caucasian Philharmonic — the honoured artist of Russia Svetlana Berezhnaya — is known in the country and abroad as a musician organist.